Many of us have been made more aware of our plastic usage since Blue Planet II was aired, and due to the ‘blue planet effect’ many people have begun to attempt to reduce their plastic wastage. 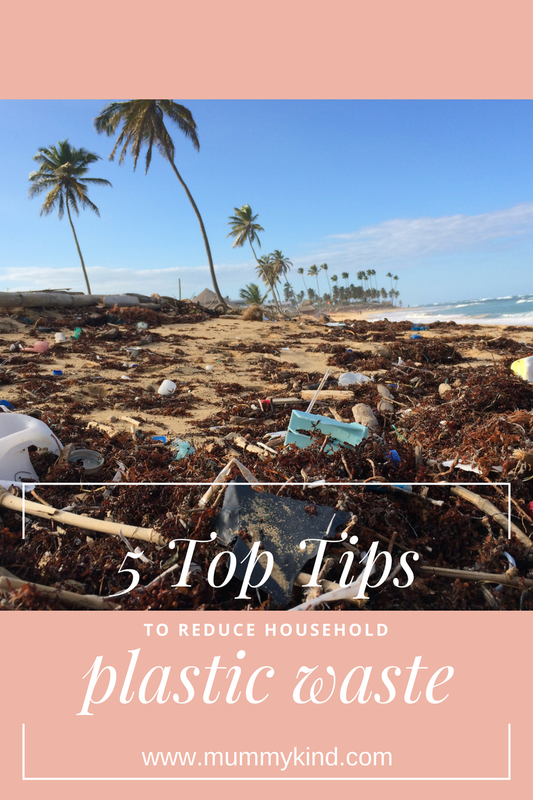 I’m a big believer in looking after the environment and trying to live a sustainable lifestyle, so here are some top tips on reducing the waste and use of plastic in your home. White vinegar diluted with 3 parts water makes for a great surface cleaner. You can buy it in bulk to avoid buying cleaner in unnecessarily small cleaning bottles, plus buying in bulk means there’s always some around and you’re unlikely to be caught out with nothing to clean up with. Plus, if you’re not keen on the vinegar smell, here’s a tip – pop some vinegar in a big glass jar, and fill with citrus peels. The longer you leave it in the fridge, the stronger the citrus smell. Big efficiency, small cost. Ditching toiletries which won’t biodegrade will reduce your plastic waste massively. This includes disposable razors and toothbrushes (3.6 billion plastic toothbrushes are used each year, and 80% of these end up in the ocean). Instead, try a bamboo toothbrush which will biodegrade in 2 years. You can also make a big impact by switching to naked toiletries – use bar soap instead of soap from a plastic dispenser, shampoo bars and try soap instead of shower gel to minimise your use of plastic bottles. Avoiding face washes with microbeads will also help reduce your impact on the environment. A tube of facewash can contain 330,000 microbeads, most of which will end up in the ocean (and eventually you, if you eat fish). This is the obvious one. More than half a million plastic straws are used every day globally, and they take around 500 years to decompose. Further, while single use coffee cups are technically recyclable, they use plastic polyethylene to make them able to hold liquid, and are contaminated with drink. This makes them harder to recycle, and in the UK alone there are only 3 recycling plants able to do this. How can you help? If you like drinking with a straw, you can buy loads of great reusable ones online. They don’t take up much room in your bag, and you’ll always be prepared. Likewise, pick up a reusable coffee cup – most coffee shops will fill it for you with no questions asked, and some will even give you a discount for using your own cup. Let’s face it, we’ve all been frustrated with the whole ‘I’ve stuck the cling film together and now I can’t use it’ scenario. If you purchase beeswax wraps, you’ll never have this issue again, plus you’ll be doing the environment a favour. The wraps come as a pre-cut square, and mould to the surface you’re putting it on by using the heat of your hands. When you’re done with it, simply remove it, wash it and leave to dry. You could also try swapping your tea bags for loose leaf tea. Unfortunately, tea bags are made using plastic particles, which means that while the tea inside will biodegrade, the bag itself will be left in landfill for years. While we’re at it, you could also try giving chewing gum a miss – like tea bags, it includes plastic and will never biodegrade. The products we use to keep ourselves clean have a huge impact on both the environment, and our bank accounts. The best solution for both is to buy reusable nappies and sanitary products. Did you know that disposable nappies will take over 200 years to break down? And given that the average household uses 5,000 nappies per baby, that’s a lot of waste. Likewise, the average woman uses 11,000 disposable menstrual products in her life. Ouch. Using reusable products like nappies and menstrual products is not as daunting as it might first seem, and is a lot friendlier to you and the environment – they don’t use harsh chemicals, and are less likely to end up in the ocean. There are so many different types of reusable nappies available which are just as easy as using disposables, and reusable sanitary products don’t have to be scary either. See Maria’s post for more info. 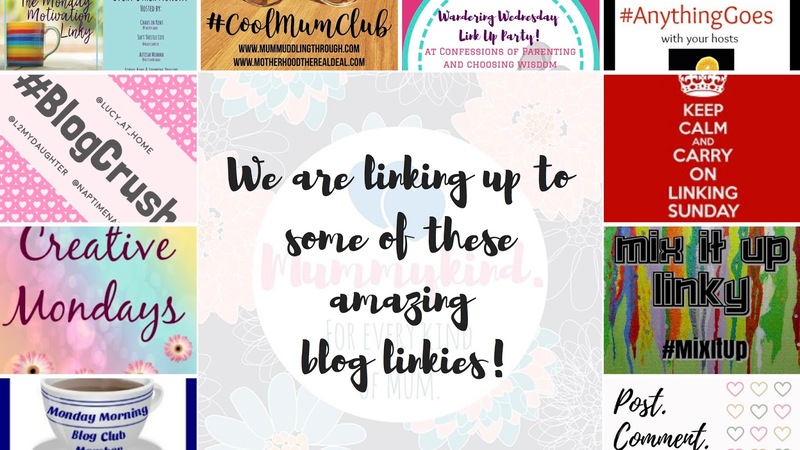 Whether you try all these tips, just one, or something totally different, any changes you make are for the better! That's a great idea! We had one when I was younger and loved experimenting with flavours!